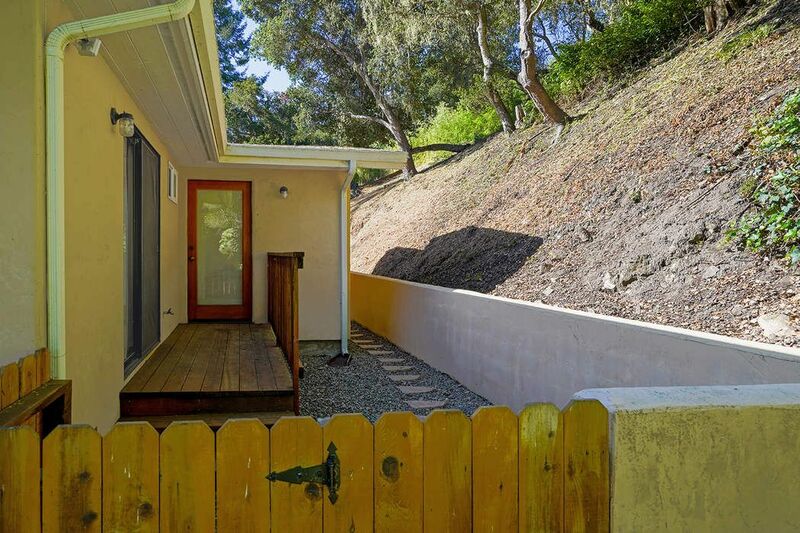 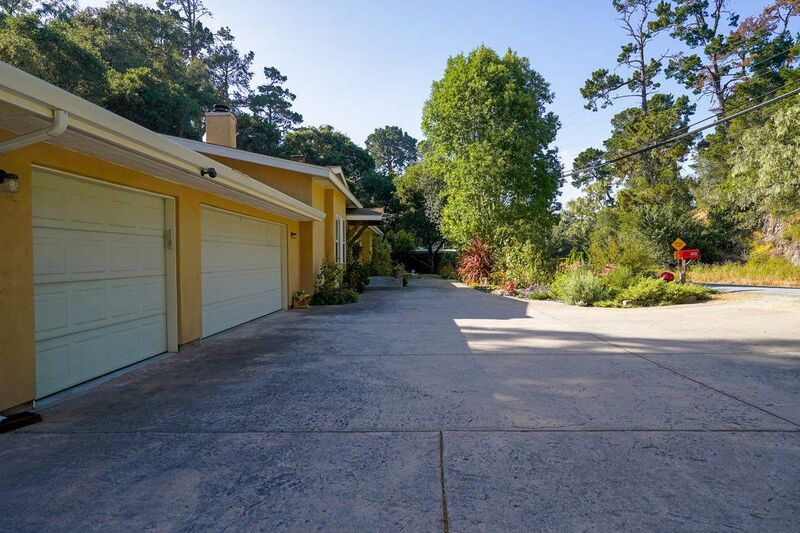 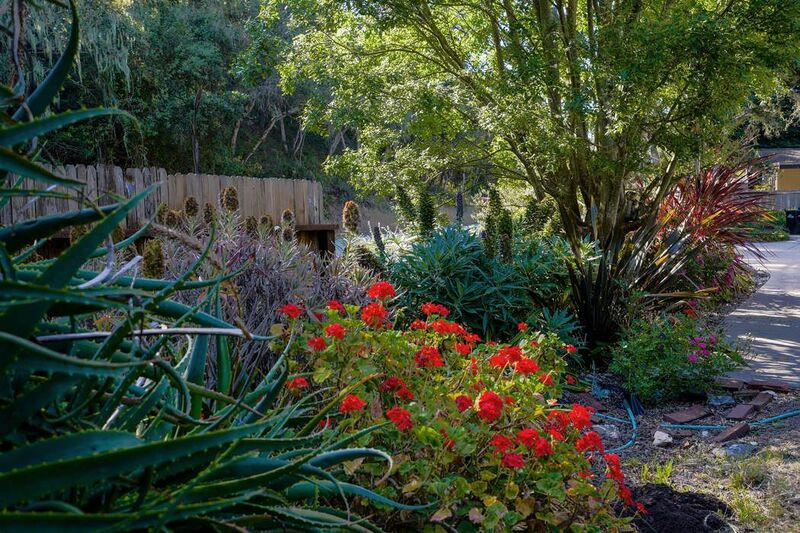 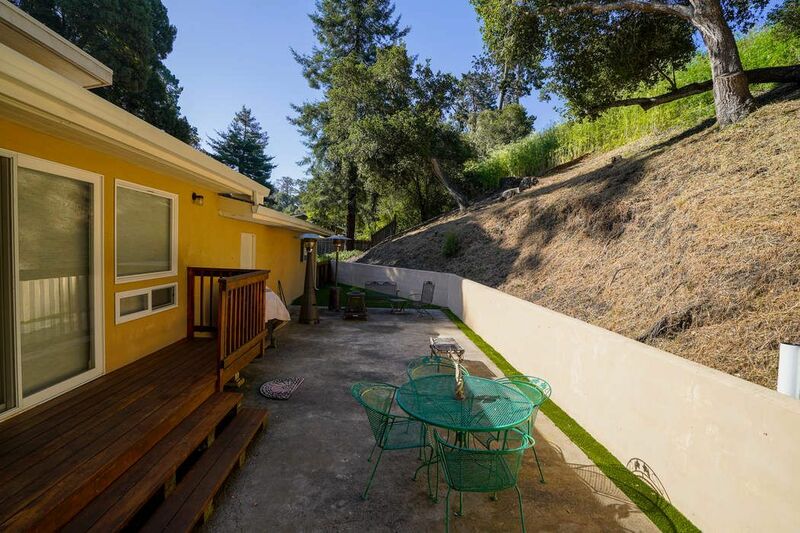 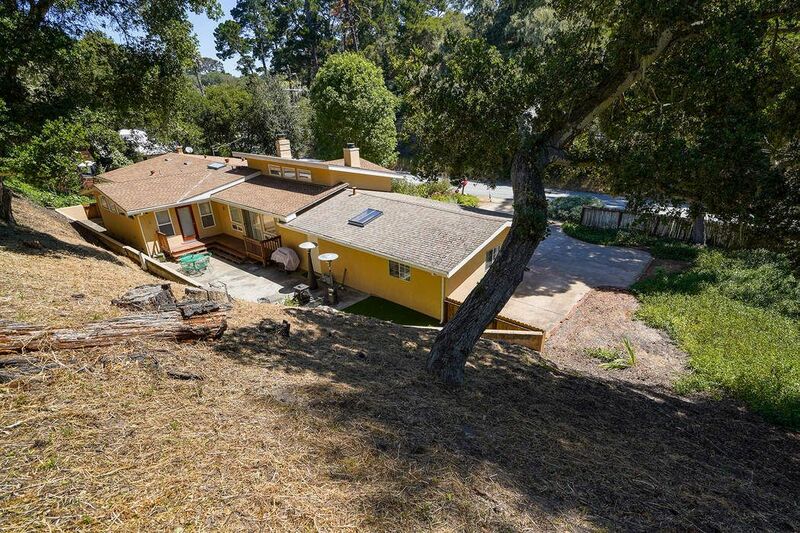 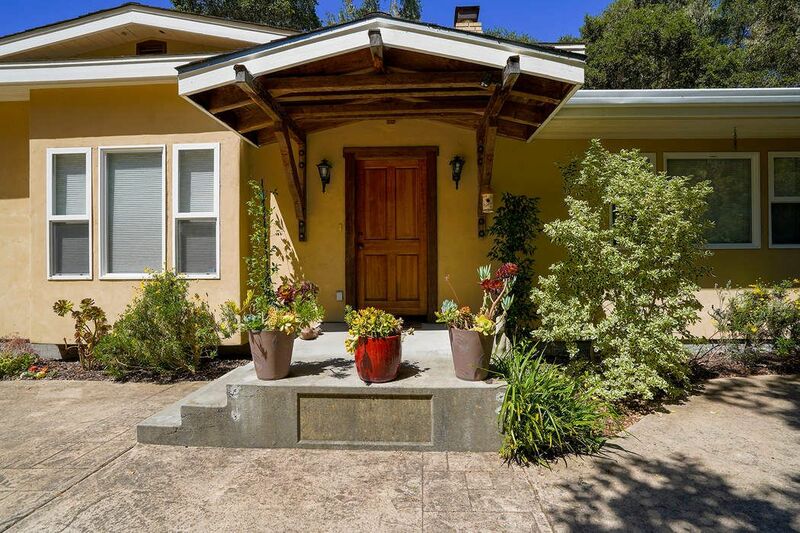 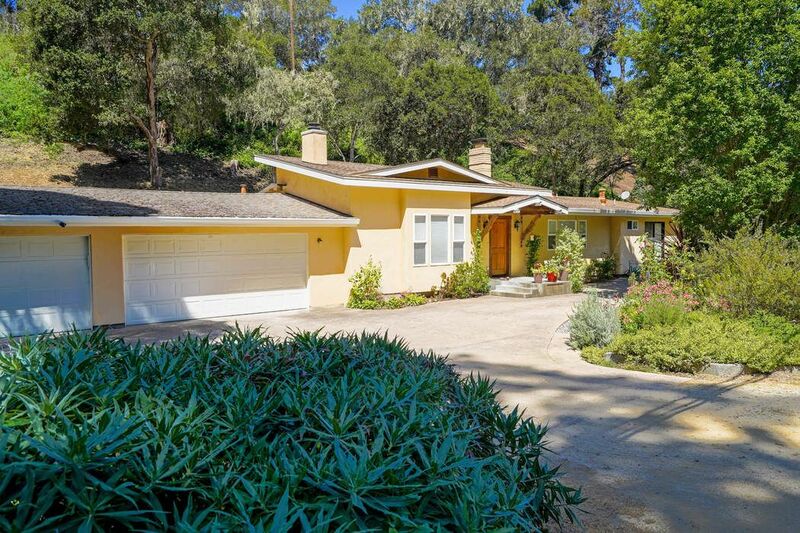 1166 Josselyn Canyon Road, Monterey, CA 93940 | Sotheby's International Realty, Inc.
$849,000 3 Bedrooms2 Full / 1 Partial Baths1,972 sq. 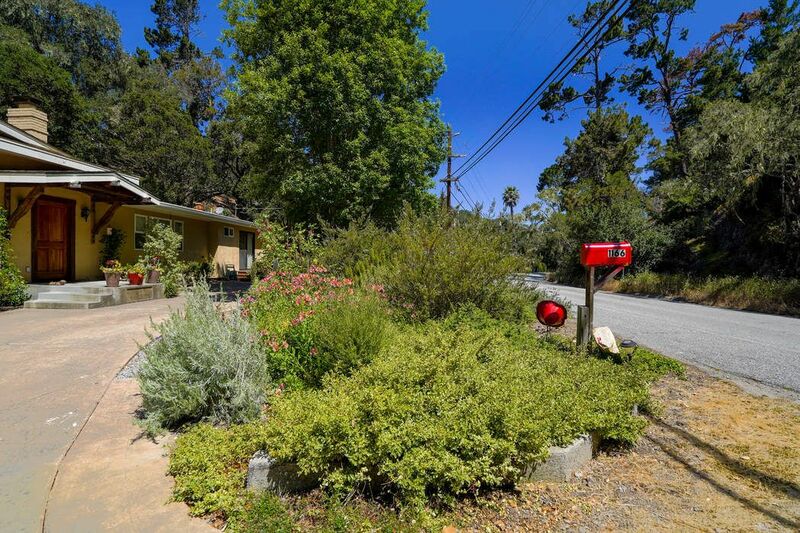 ft.
Look for the red mail box! 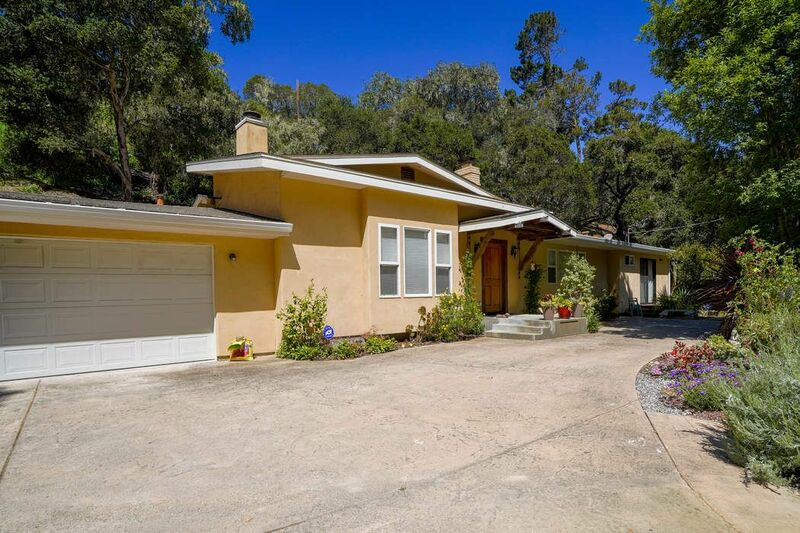 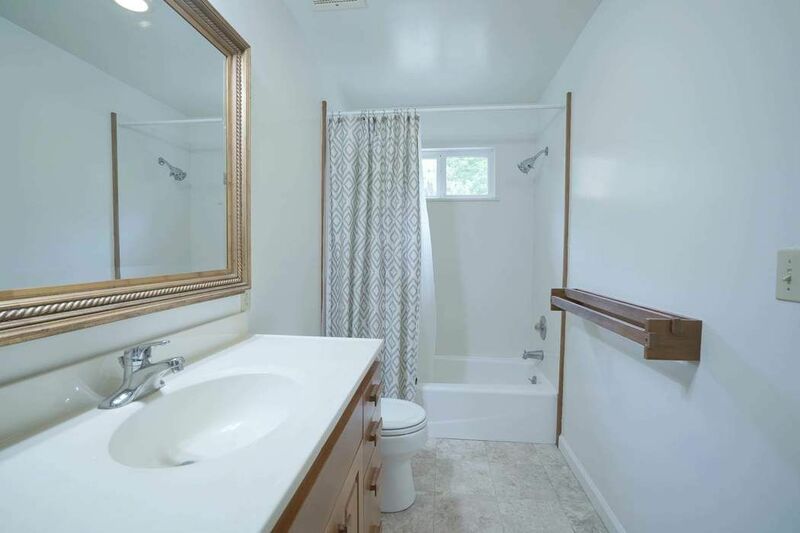 Located near Old Del Monte Golf Course, this three bedroom, two and a half bath, single level home has approximately 1,972 square feet on a 22,216 square foot lot. 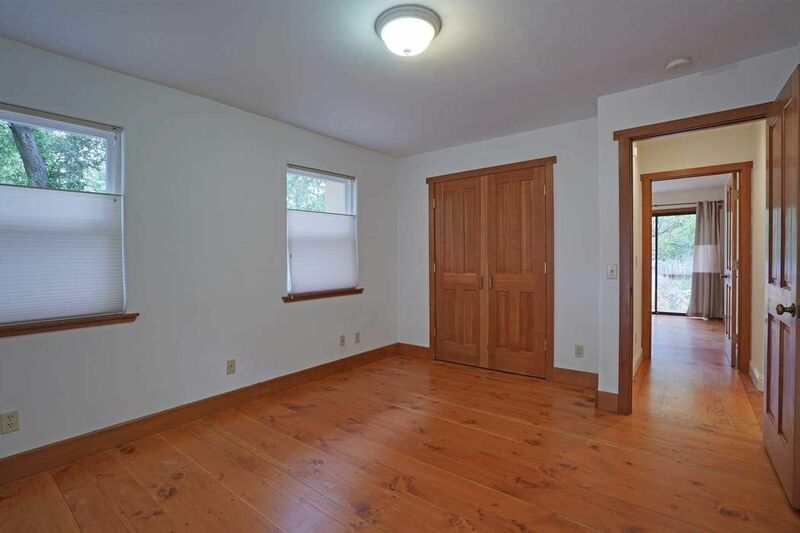 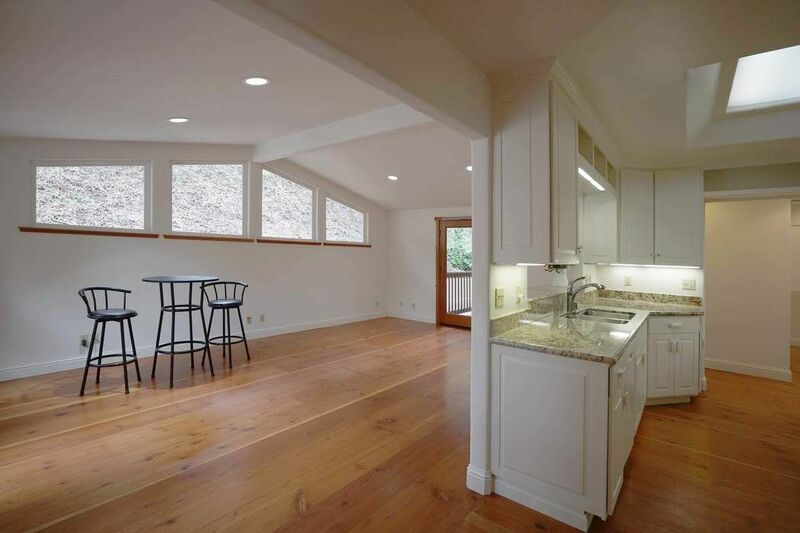 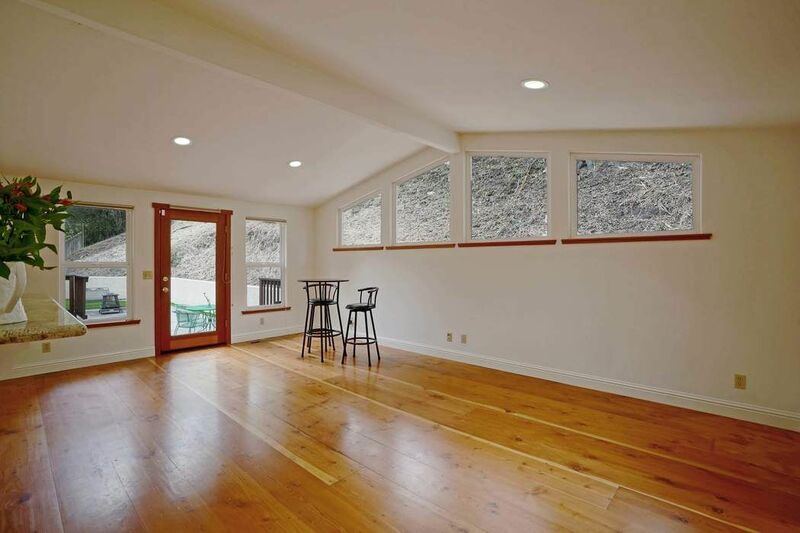 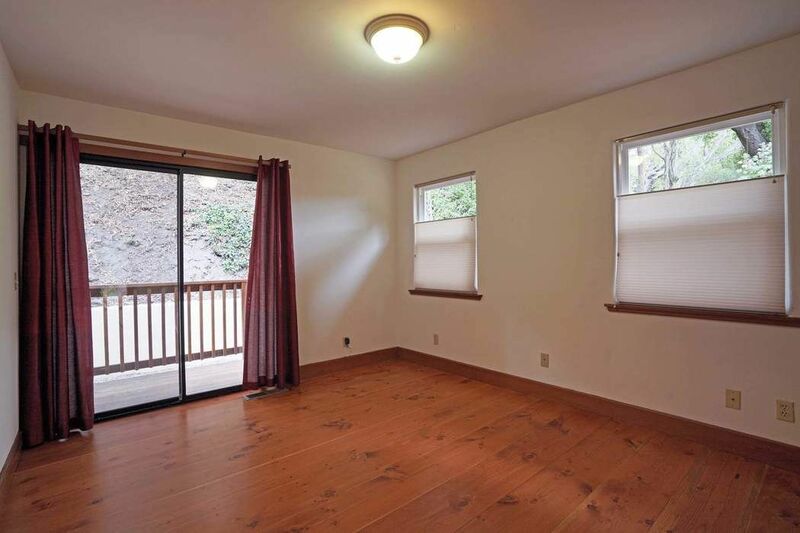 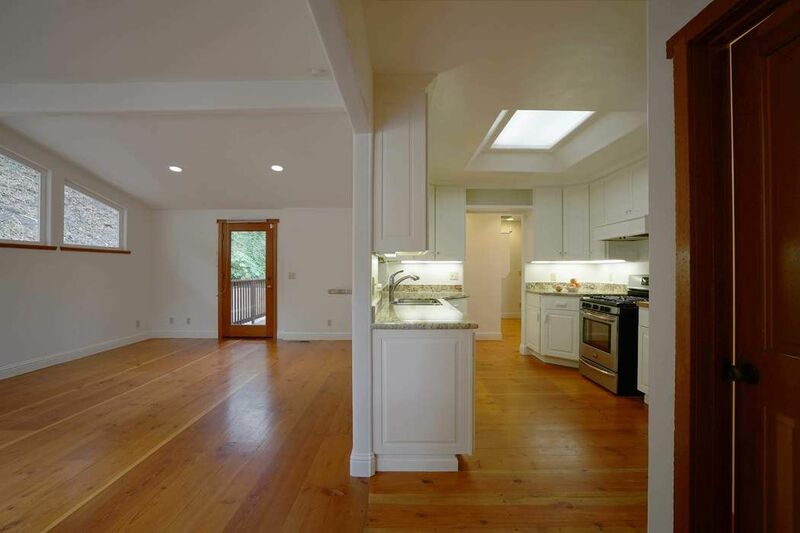 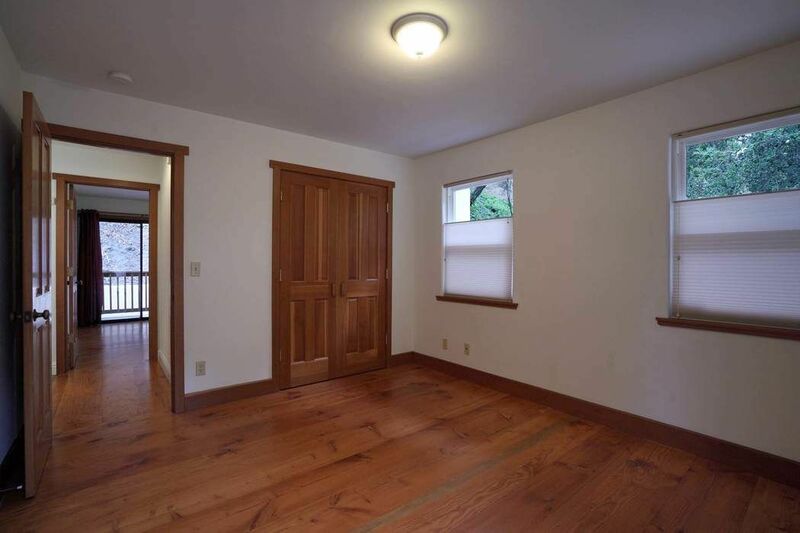 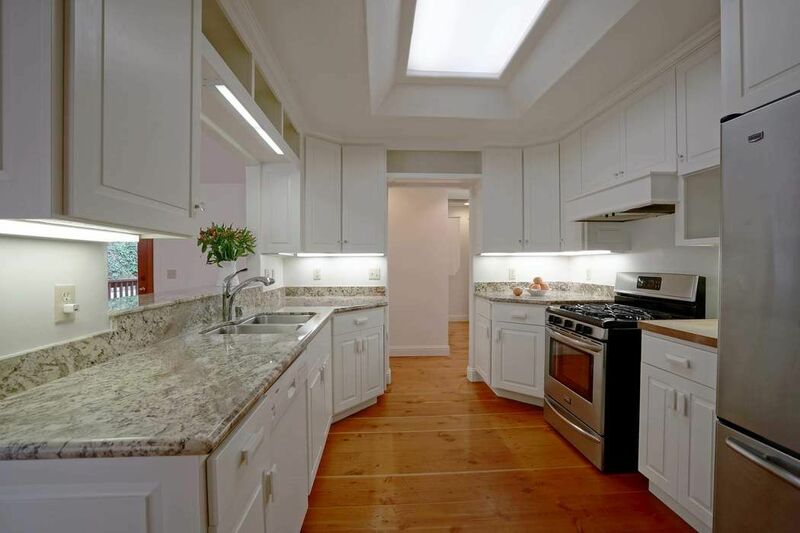 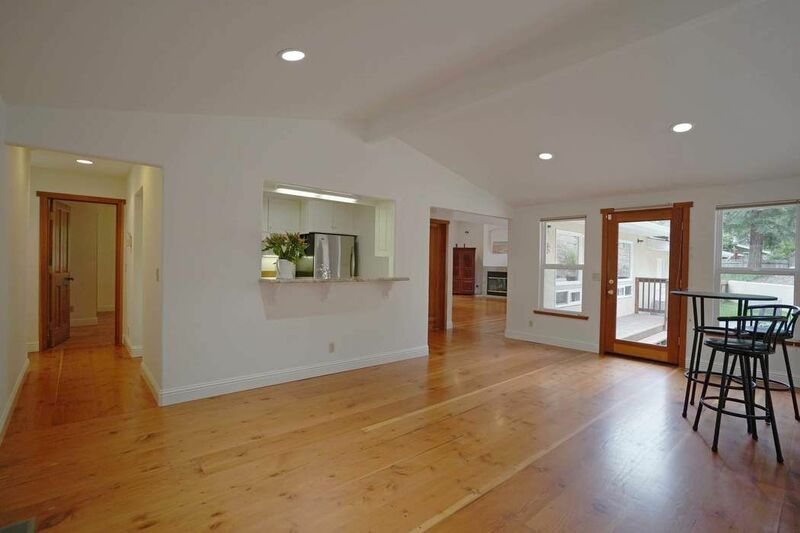 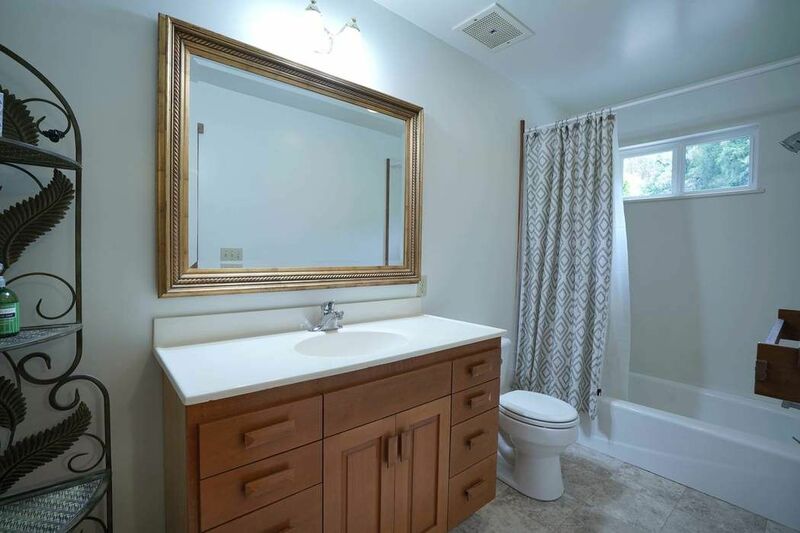 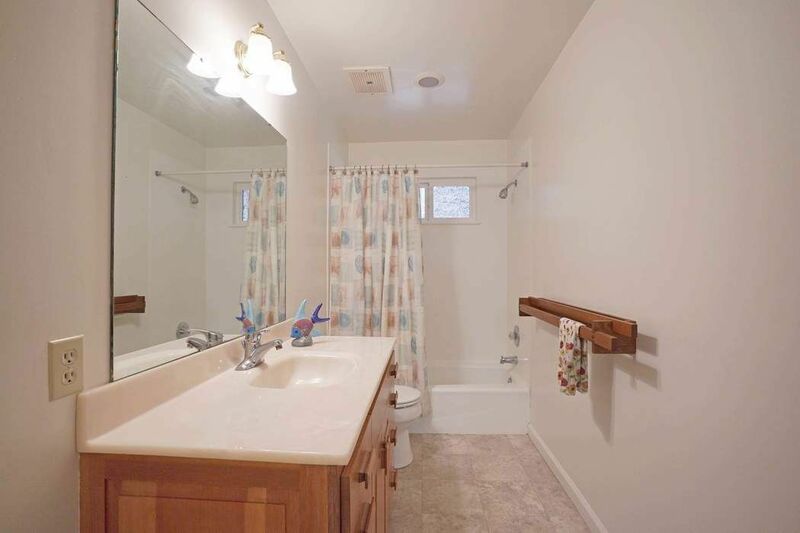 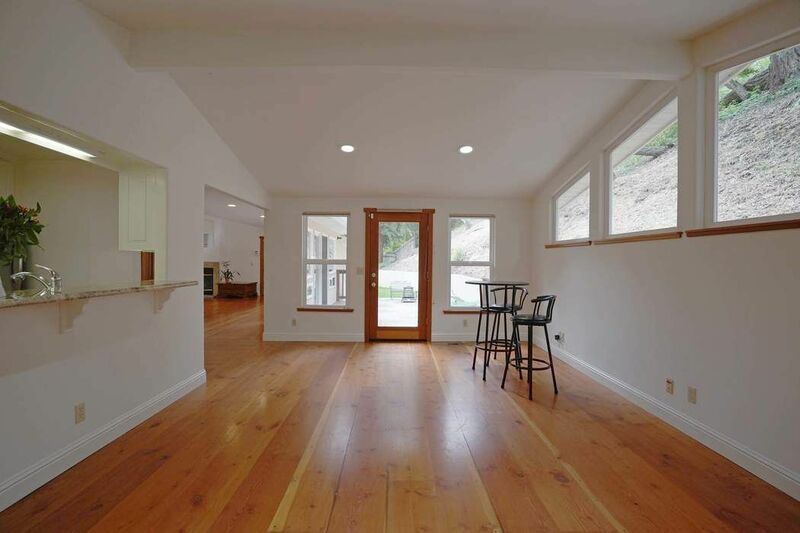 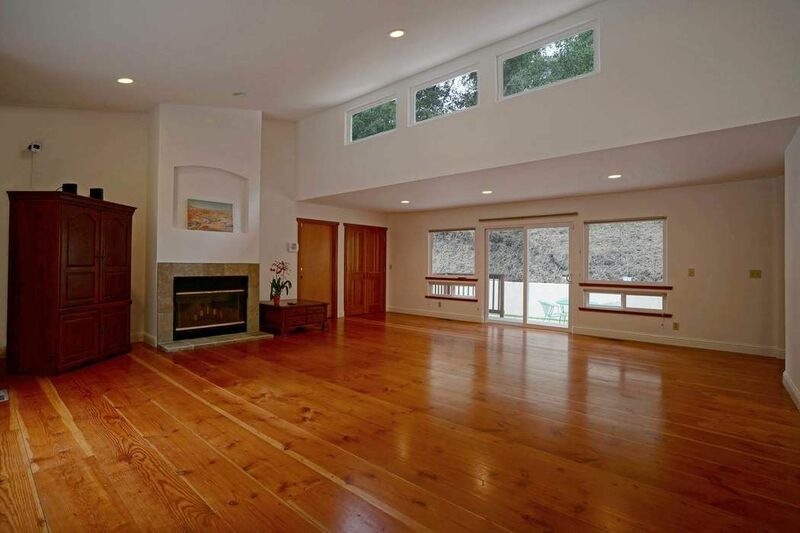 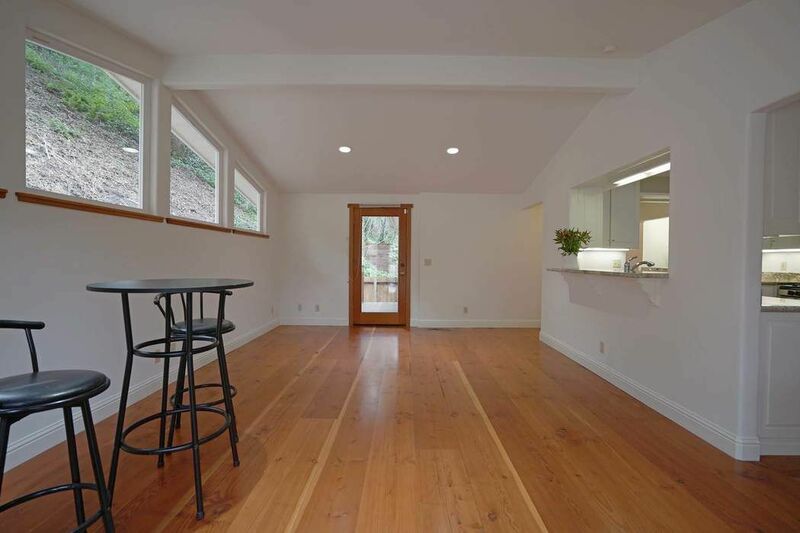 Renovated in 2012, this home features beautiful old growth, wide plank, Douglas Fir floors, custom doors and cabinets. 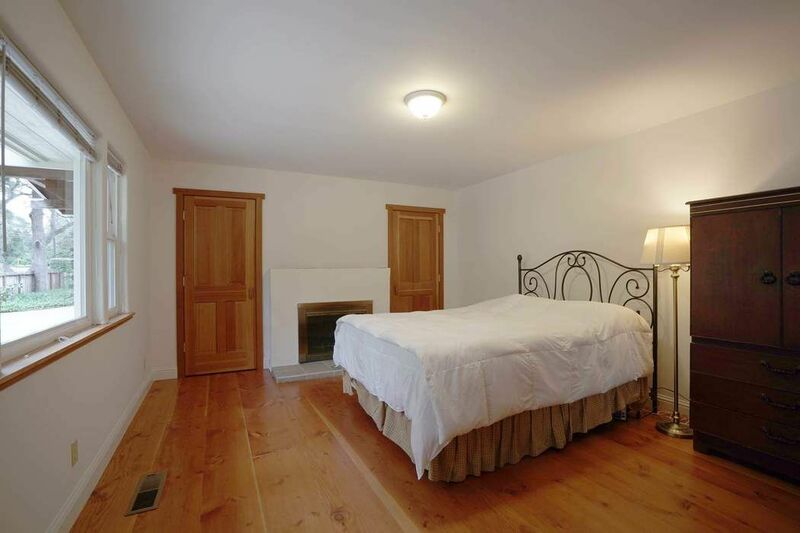 There are two fireplaces, one in the living room and one in the master. 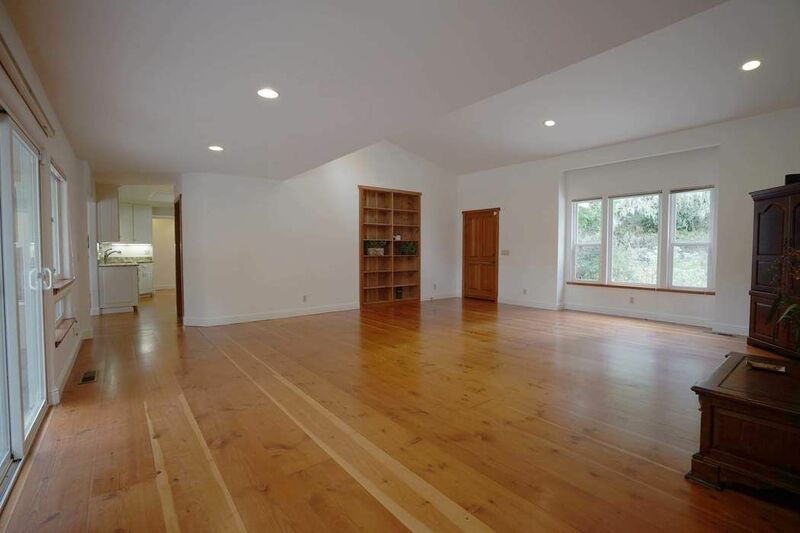 The living/dining room has a vaulted ceiling and built-in book shelves. 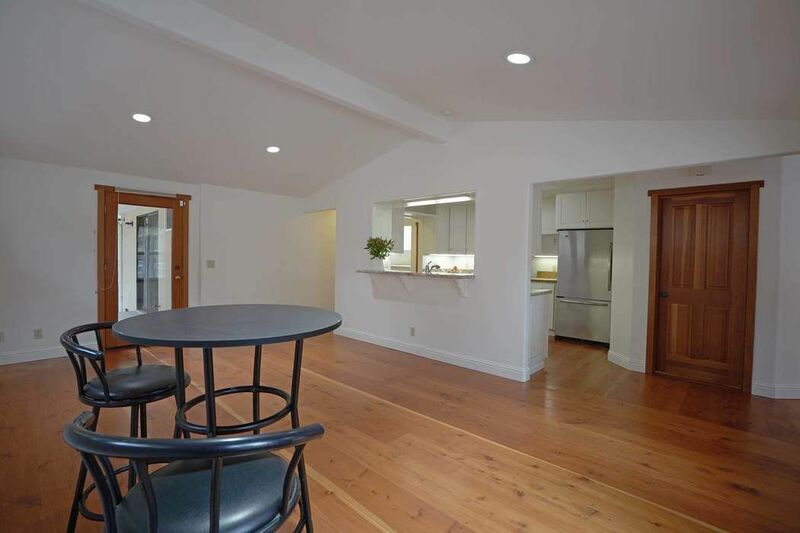 The kitchen has a breakfast bar and is joined with the family room. 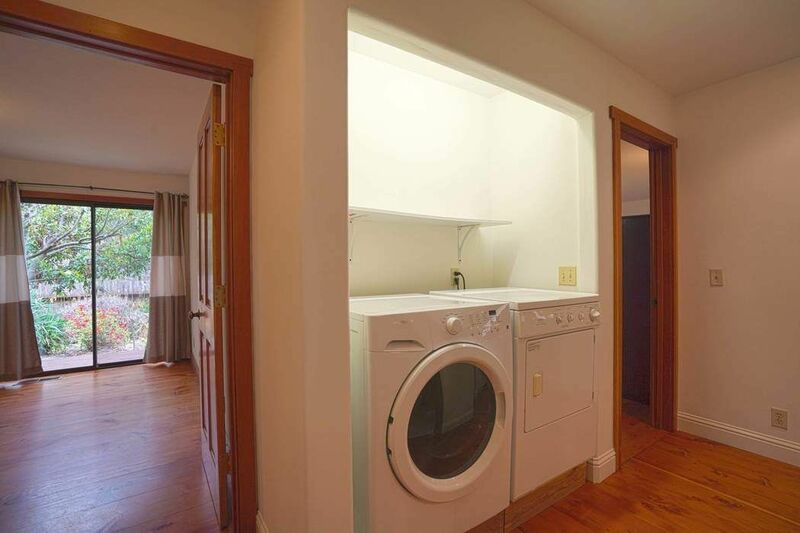 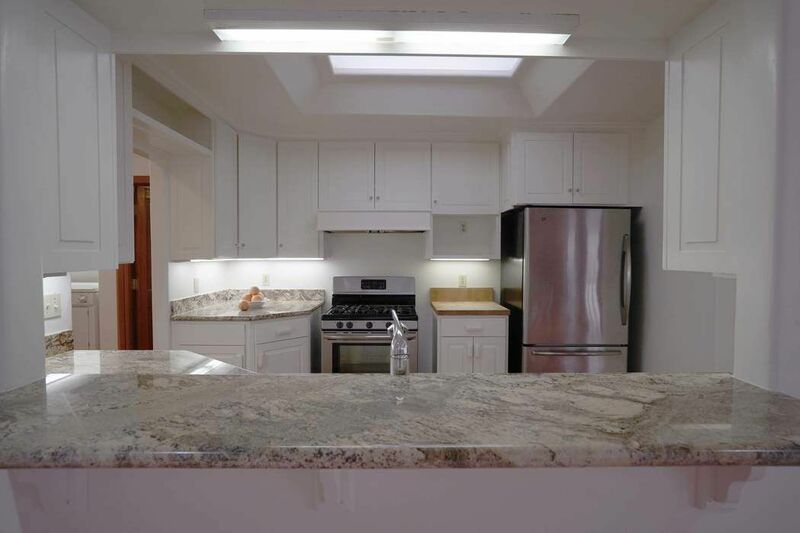 The kitchen features stainless steel appliances, granite countertops, and an inside laundry with a gas dryer hookup. 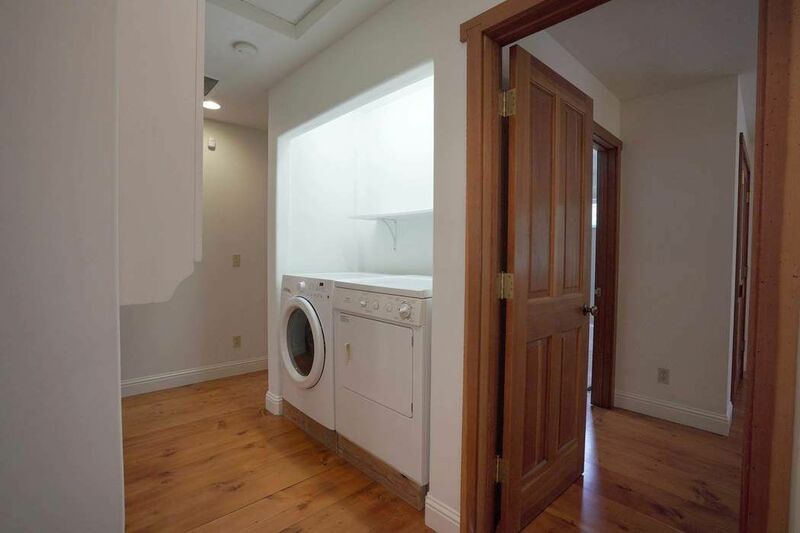 There is a new water heater. 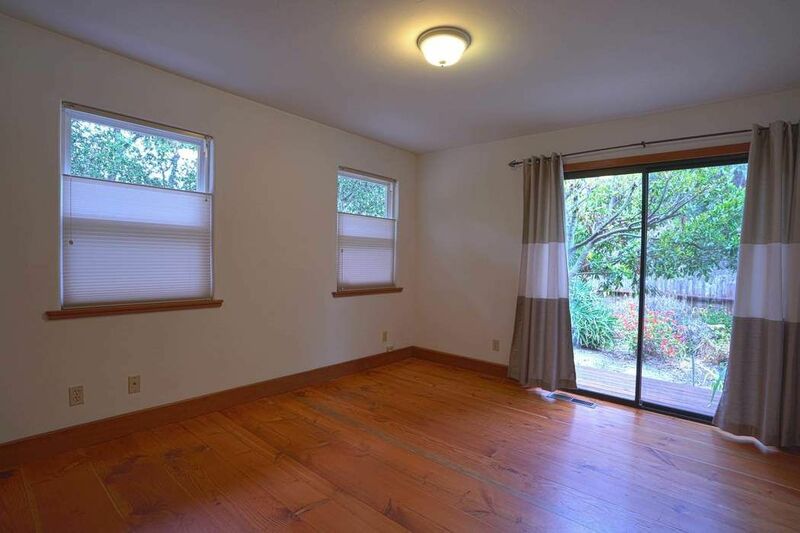 The windows are large and dual-pane. 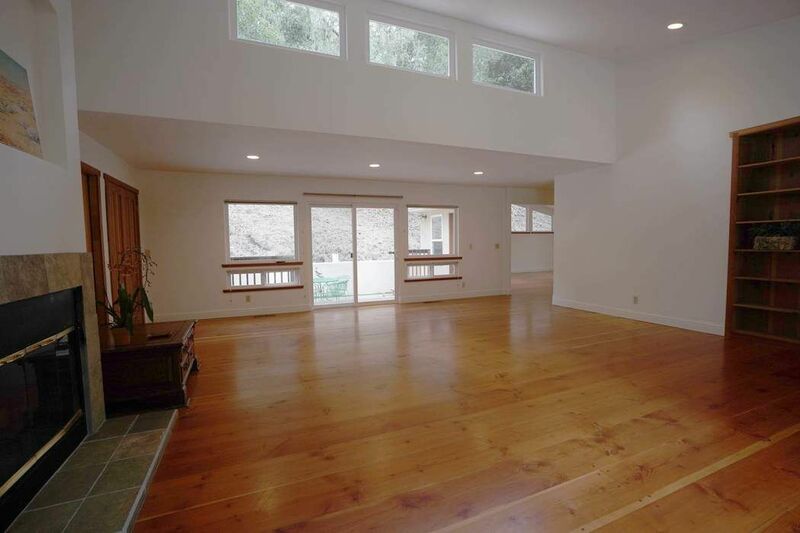 The house has a three car garage and plenty of off street parking. 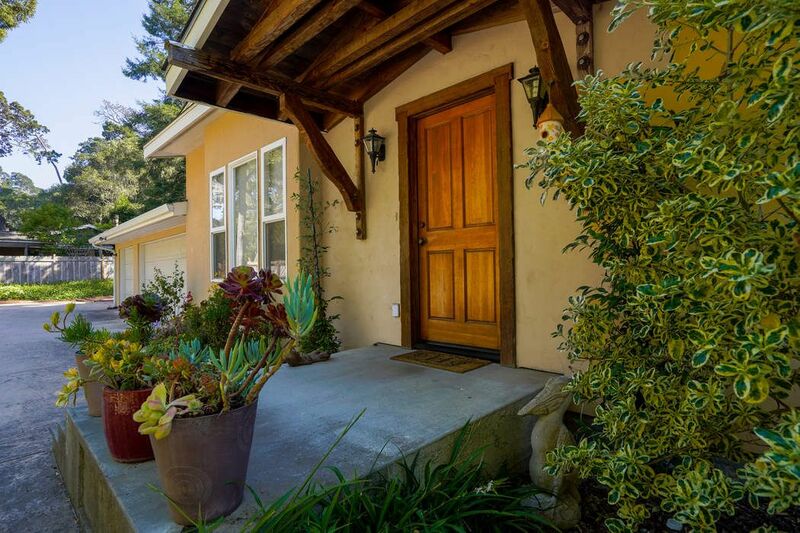 The house is light and bright with fenced yard and drought tolerant plants in the garden. 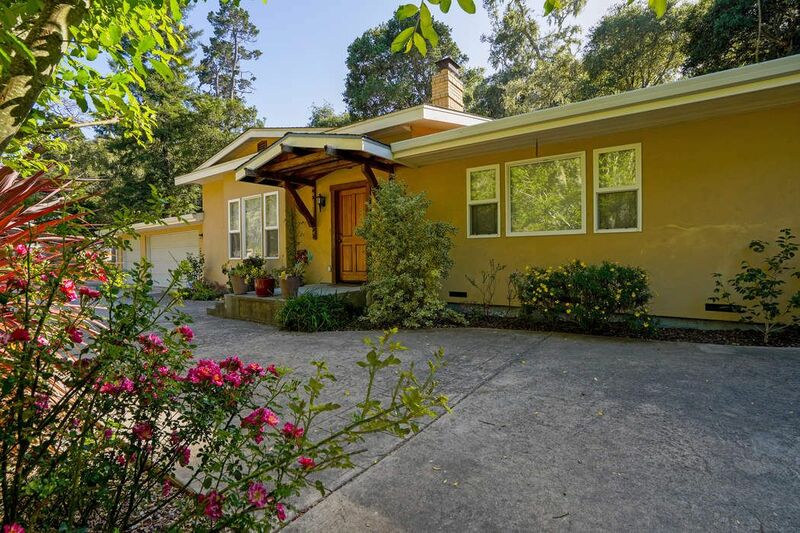 This is a wonderful home in a desirable area. 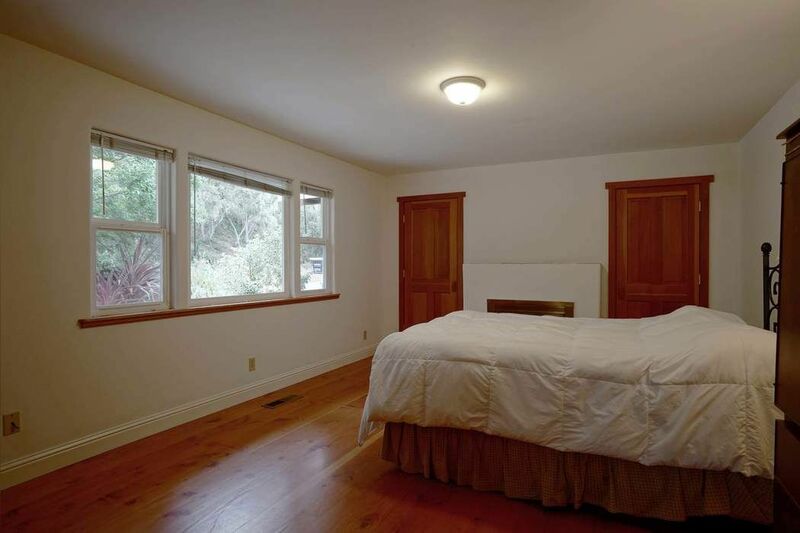 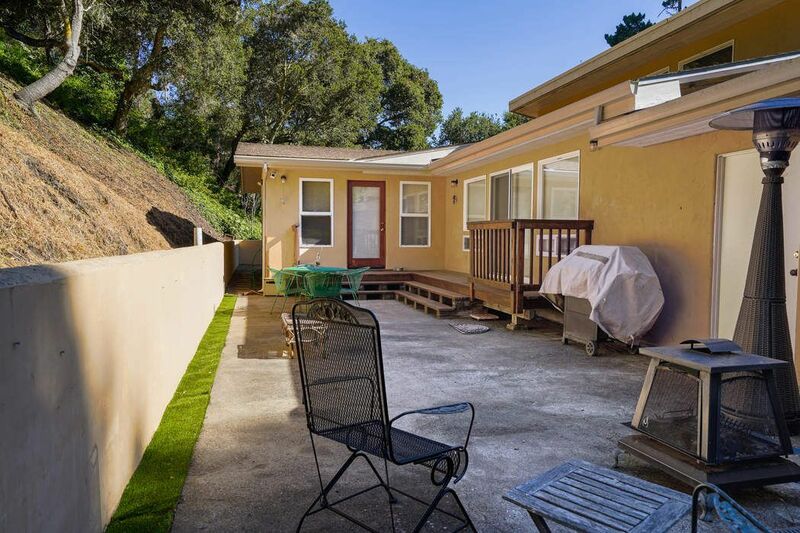 Close to the Naval Post Graduate School, downtown Monterey, Fisherman’s Wharf, beach, schools, shopping and golf.